Michael from Tamworth bought this item recently. 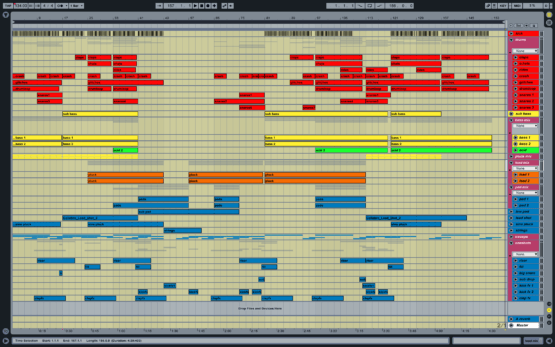 If you are producing banging trance music in Ableton Live and would like to learn new tricks, get inspired and / or improve your sound faster, this template is for you. 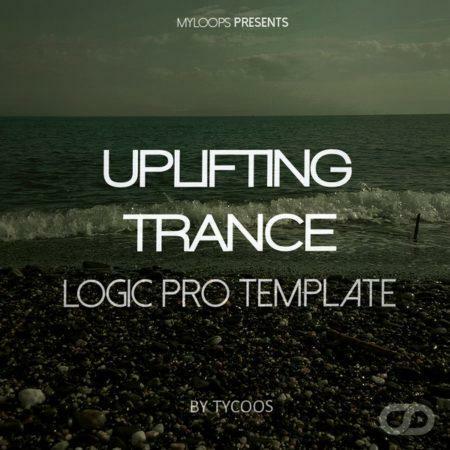 This template was created for Myloops by talented producers Tycoos (supported by Armin van Buuren, Aly & Fila, M.I.K.E. and many more). 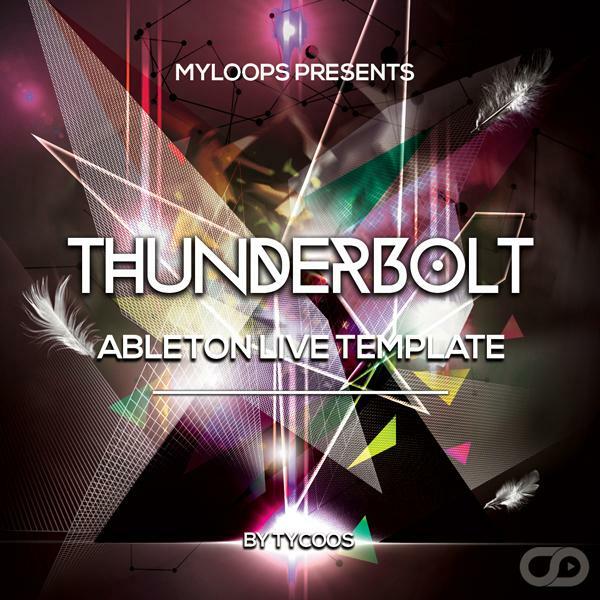 This template is based on Tycoos original track called ‘Thunderbolt’ which is signed to Entrancing Music and supported by Alexander Popov, Eximinds, DJ Feel, Roman Messer, Mr. Pit and many more! 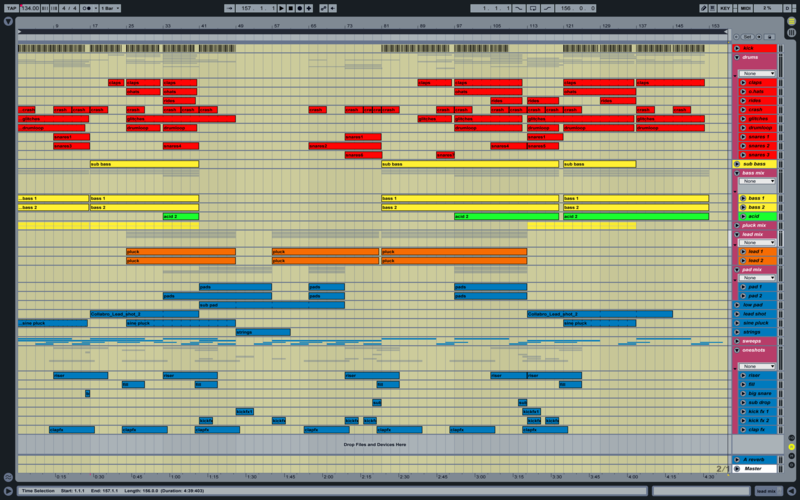 Studying this project file will give you a great insight on the processing of individual channels and mixing bangin’ trance in Ableton Live, through the use of EQ, compression, delay, reverbs, layering & more. If you need a custom version of a project made specially for you (incl. new melody) simply contact Tycoos via info(at)tycoosmusic(dot)com. This project was made in Ableton Live v9.7.1. COPYRIGHT & USAGE: Melody is provided for demo purposes only, and you’re not allowed to use it in your own tracks. But feel free to use any synth & effect sounds, presets, settings in your own production. All the Drums are pre-rendered into wave loops. You can’t learn anything about drum usage and processing from this template at all. And to be honest, that was mostly the reason i bought it. So you can imagine i’m very disappointed. Maybe it was to save processing power to not have many plugins on separate drum tracks, but this is not an actual track, i thought this was supposed to be a template you could get inspired and learn from. And yes, this part it is copy-pasted from my other review just because the problem with pre-rendered drums is identical.